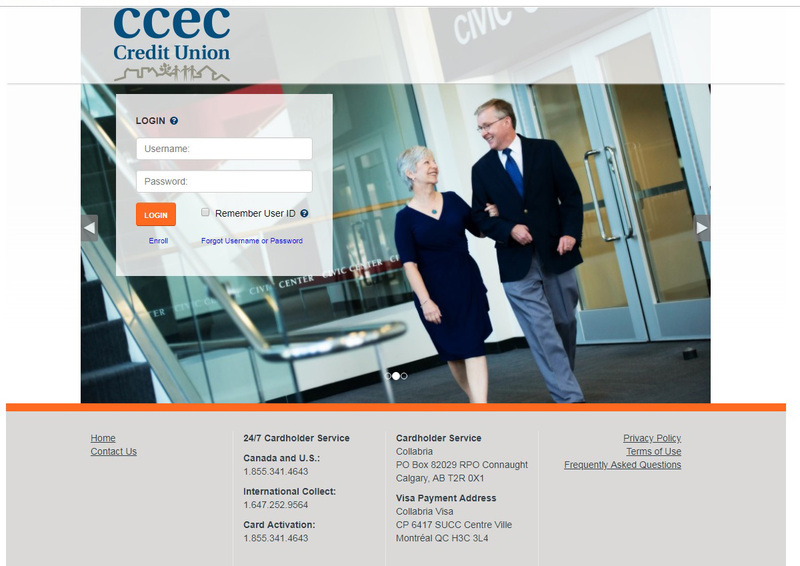 Credit Unions across Canada are partnered with Collabria Financial Services, a company that is wholly owned and operated by credit unions, to provide our members with VISA cards. Learn more. 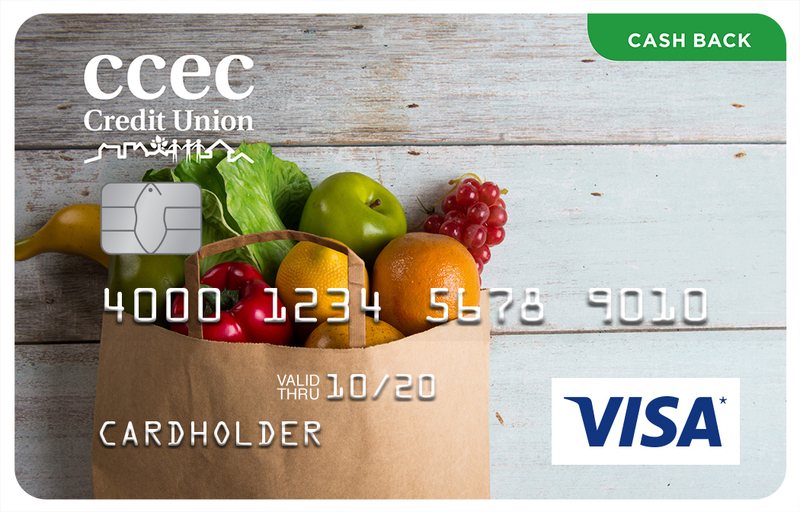 Pick the charge card that fits your needs.